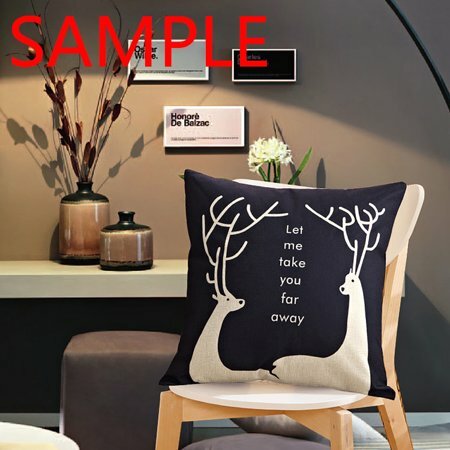 Size: 18x18 Inches 20x20 Inches 20x30 Inches ,Two Sides Printed .The pillow cover has an invisible zipper closure. Does not include the pillow inner.Durable and environmentally friendly Material. 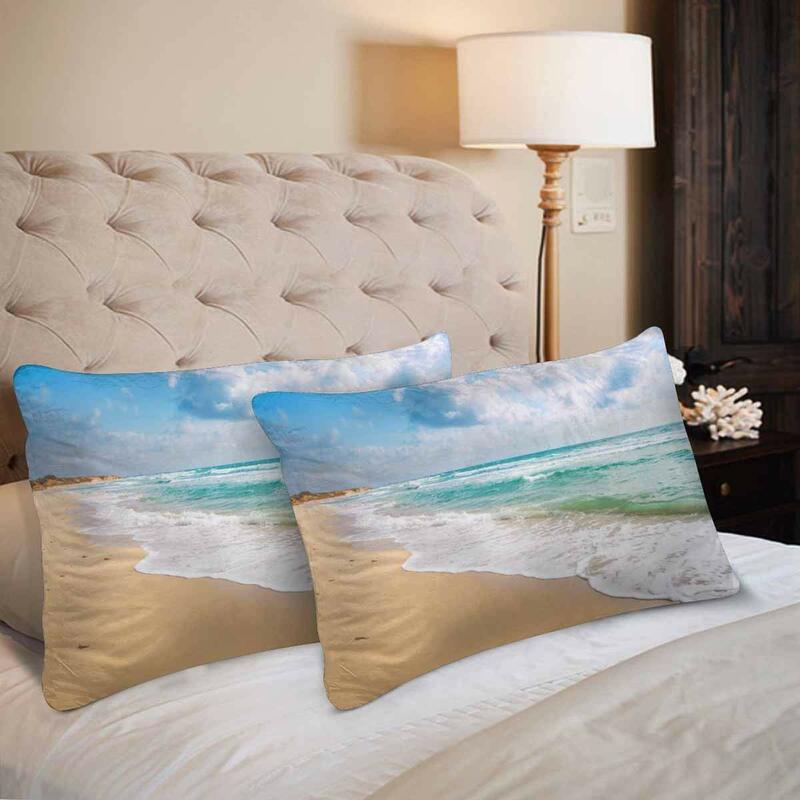 Safe to machine wash.Custom designed pillowcase ,add a touch of elegance to your home decor with decorative throw pillows. • Size: 18x18 Inches 20x20 Inches 20x30 Inches ,Two Sides Printed .